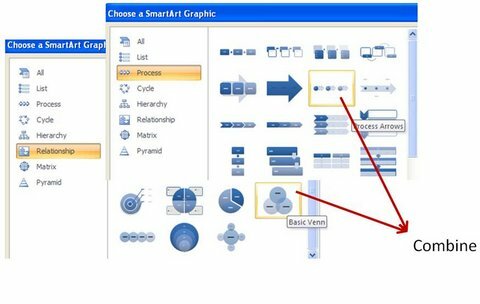 Combine Graphics in your PowerPoint SmartArt to bring out the full power of the tool. 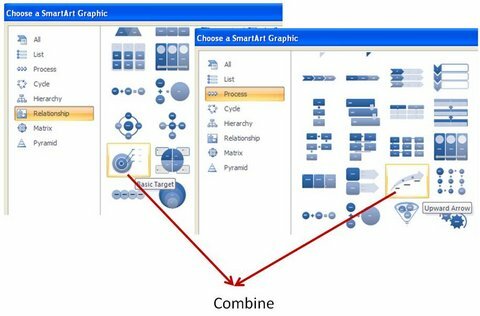 Find examples that help you understand the power of combining graphics to visualize your concepts better. 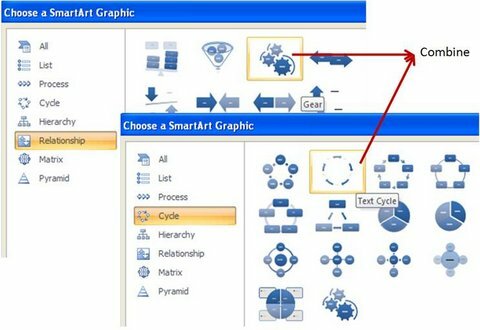 You know that SmartArt is a useful tool to visualize business concepts. But, do you know that you can combine different layout options to get even more value from the tool? In this article, we will share with you some ideas on how to combine two different shapes to visualize your business ideas better. 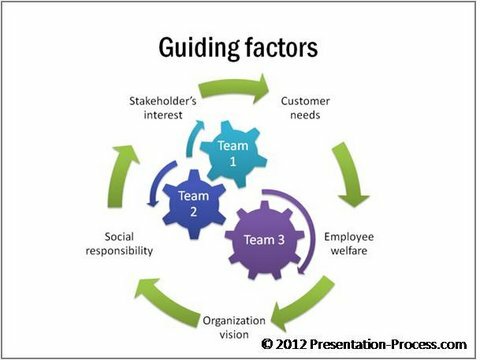 The slide shows 3 teams working together in harmony, while being guided by five environmental factors. The graphics integrate seamlessly to convey one clear message. Basic target as the name suggests shows the image of target. Upward arrow portrays ‘stepwise progression’. 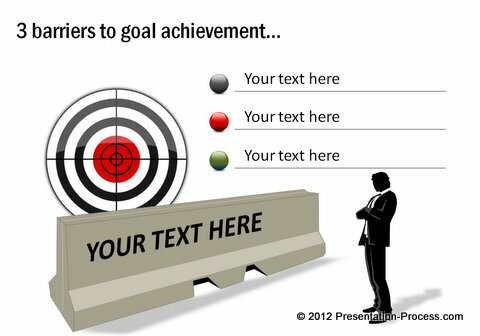 The target diagram on the left portrays the concept of identifying ‘potential ideal customers’ from the universe of suspects and prospects. 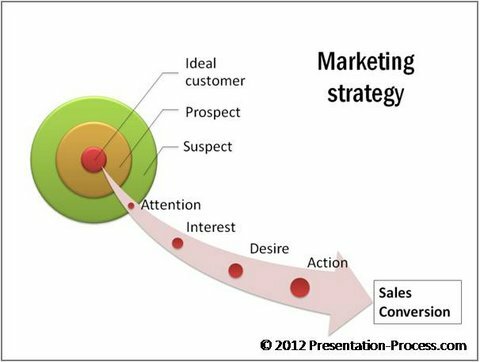 The arrow shows how to convert the ‘potential customers’ into actual customers by following the principle of Attention- Interest-Desire-Action. ‘Basic Venn’ shows interrelationship between elements. ‘Process arrows’ show steps followed in a process. The slide shows how a company has added another unit by following ‘Find them; Grow them; Keep them’ -philosophy.3 circles Venn diagram signifies ‘expansion’ in service offering (rather than just organic growth). 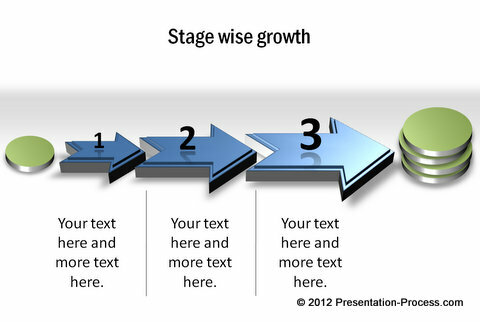 So, when you want to use diagrams for your next presentation, don’t just settle for the default graphics. See how you can combine different graphics in the menu to visualize your ideas better. Note:To combine SmartArt shapes effectively, you need to learn to edit the various aspects of the graphics. We have tons of articles that help you gain full control of the tool. Please take time to browse through the articles and enrich your skills. All said and done, SmartArt Graphics doesn’t offer you enough alternatives to help you visualize all your business concepts effectively. Moreover, the graphics are not easy to work with, especially when you are in a hurry. That is why we came up with our ‘750+ PowerPoint Charts and Diagrams Pack’ for CEOs. 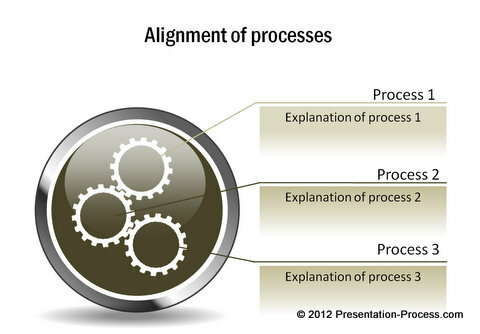 The pack has more than 750 high quality diagram templates that help you visualize every business concept imaginable. The templates are super easy to use. Choose your diagrams and replace sample text with your own text. Your professional presentation slide deck gets ready in no time. Why waste time creating your diagrams from the scratch, when you have such high quality solution available off the shelf? 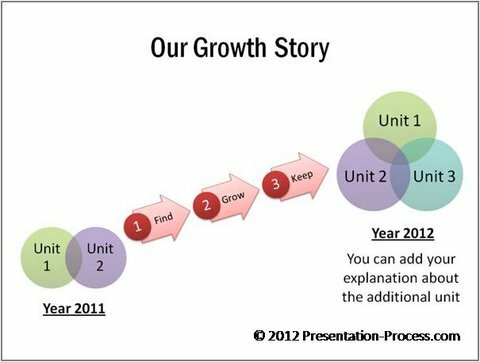 Please browse through the diagram collection and see how the pack changes the way you create business presentations forever.